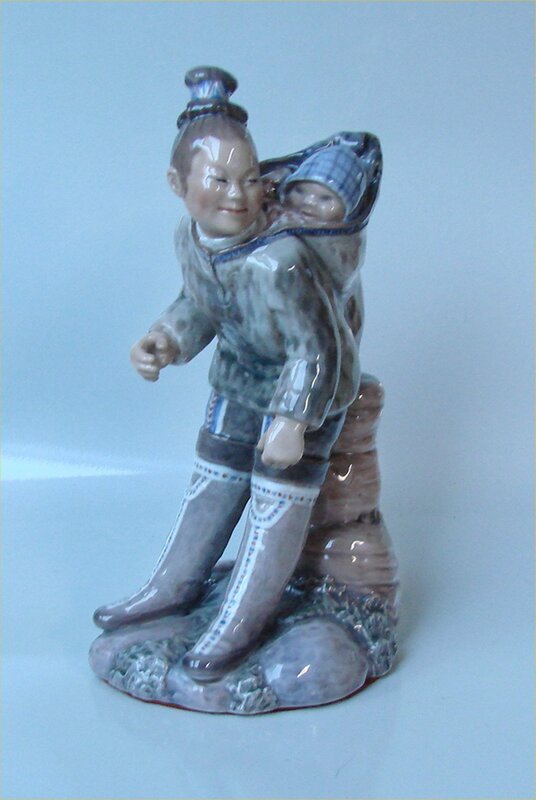 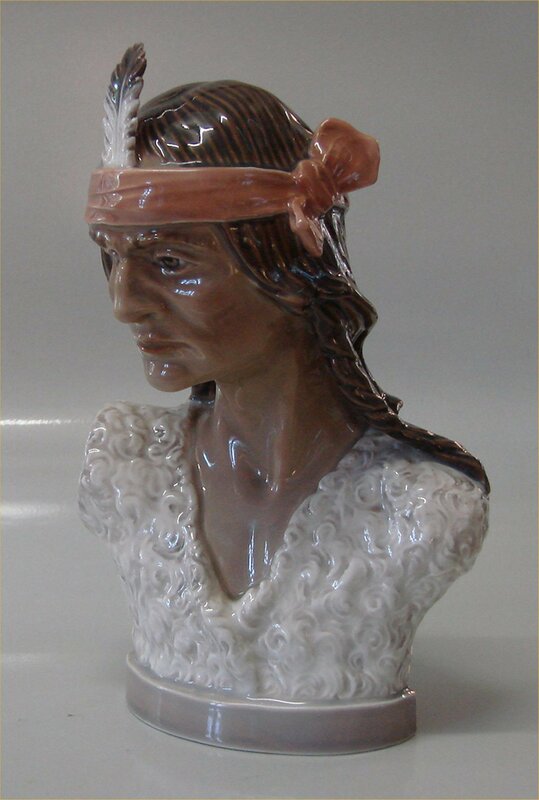 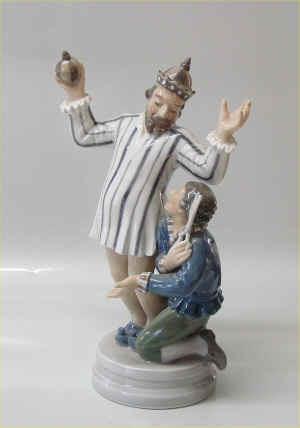 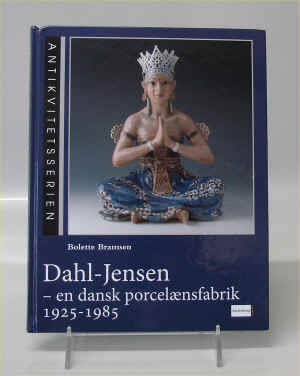 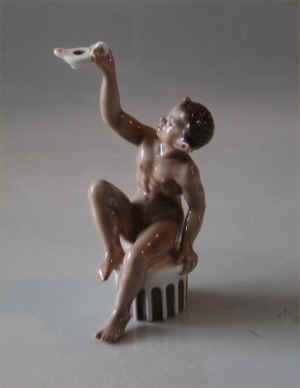 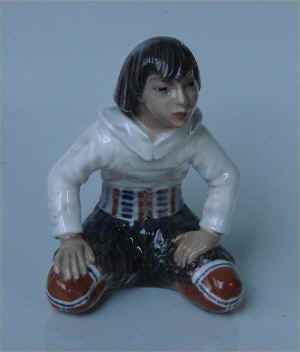 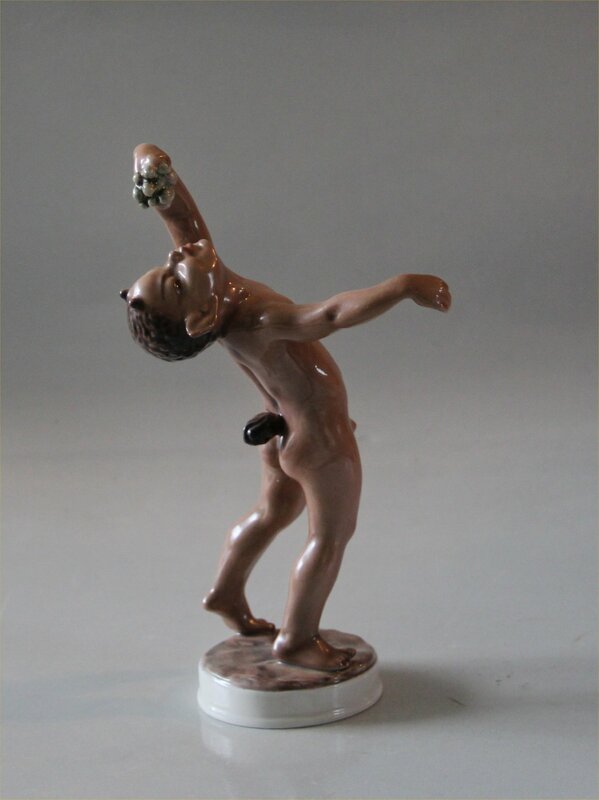 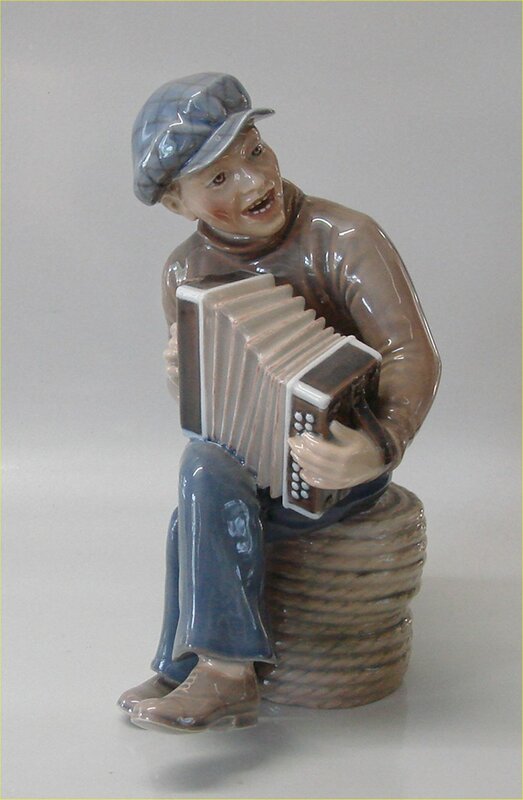 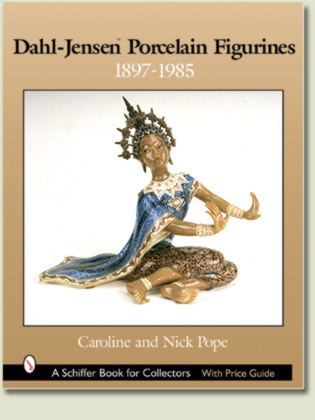 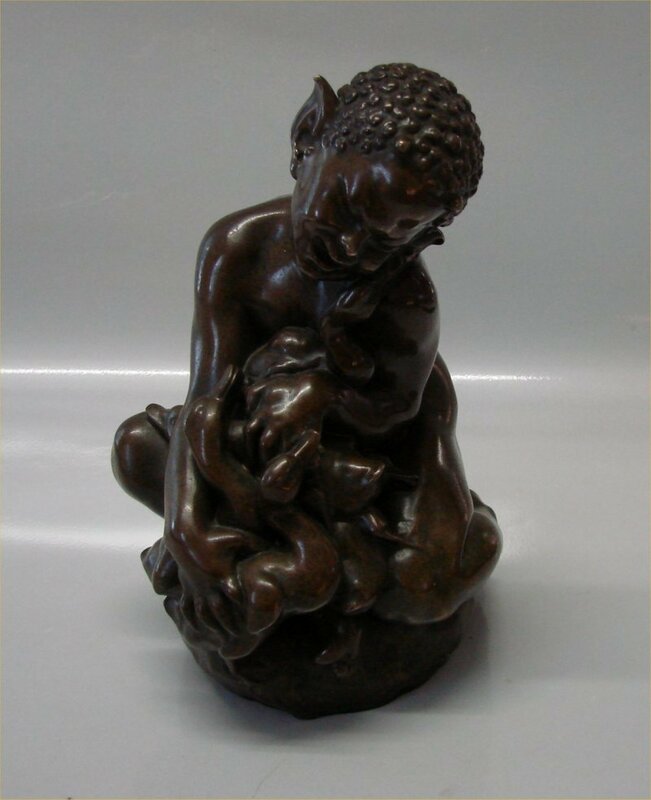 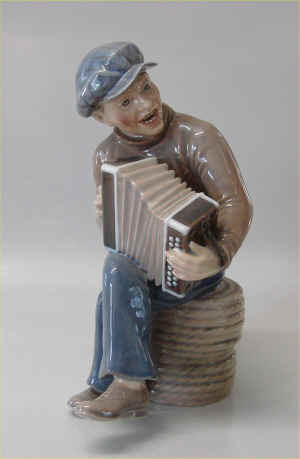 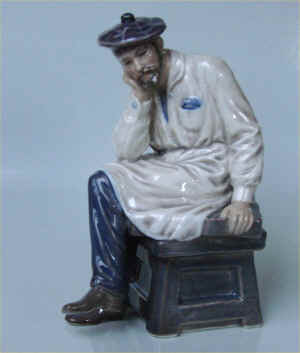 THEME: Dahl Jenson figurines. 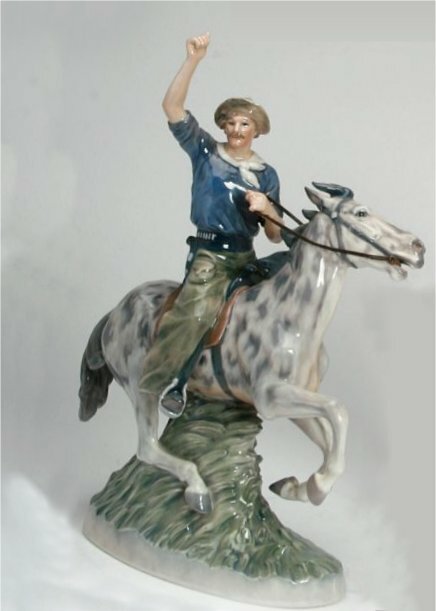 Complete list with images. Click on photo to see large image. 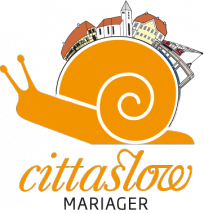 (Copyright). 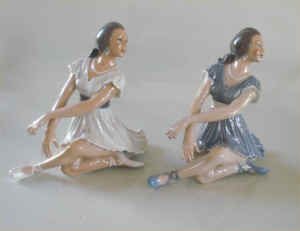 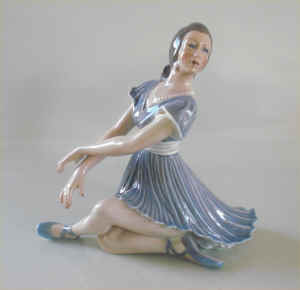 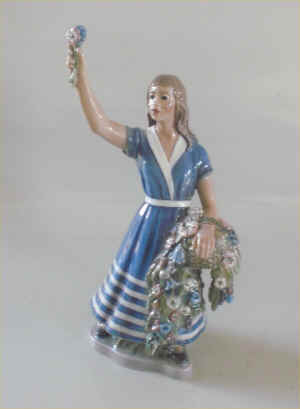 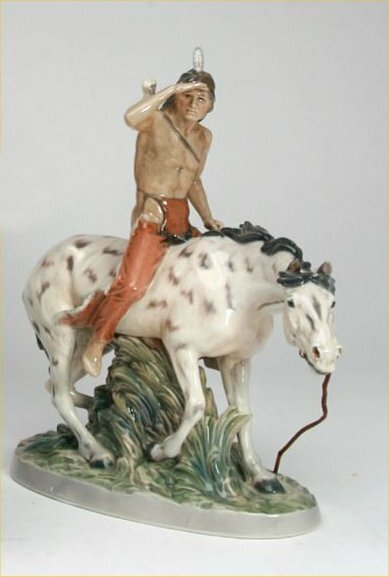 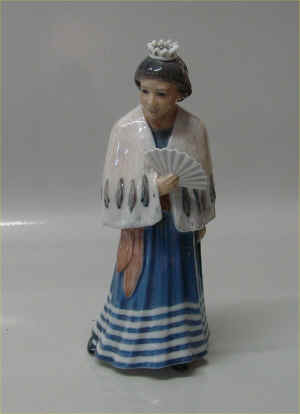 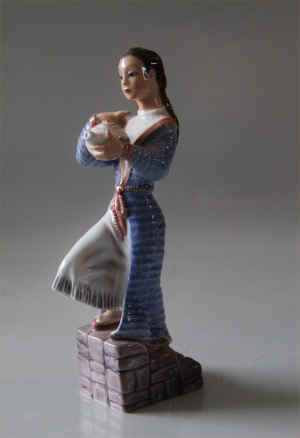 The figurines are examples for display only - not for sale. 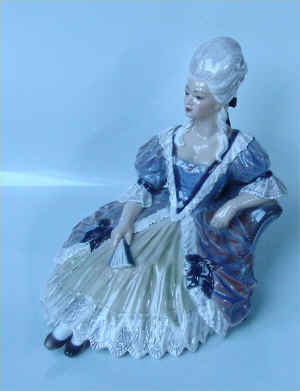 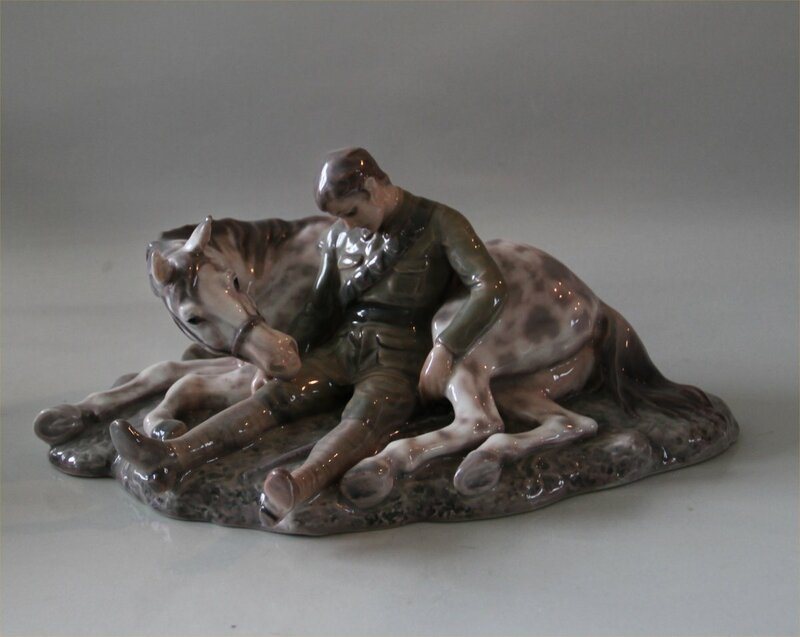 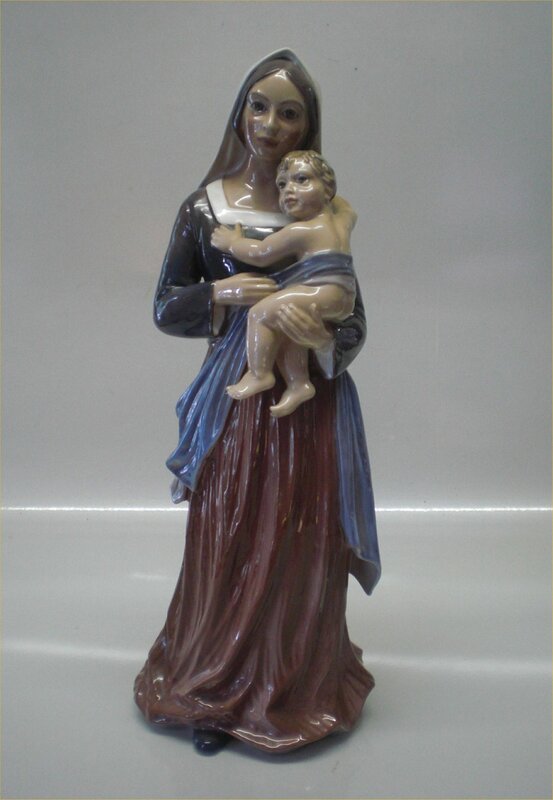 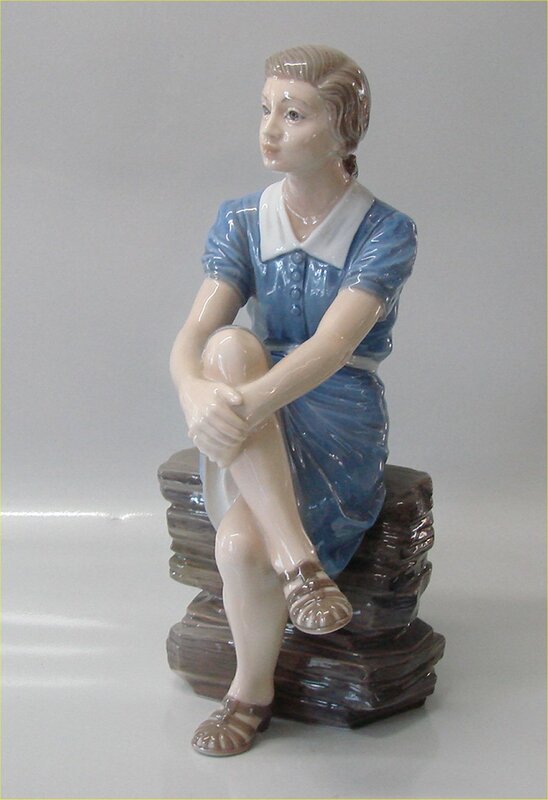 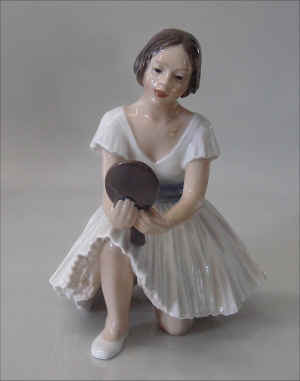 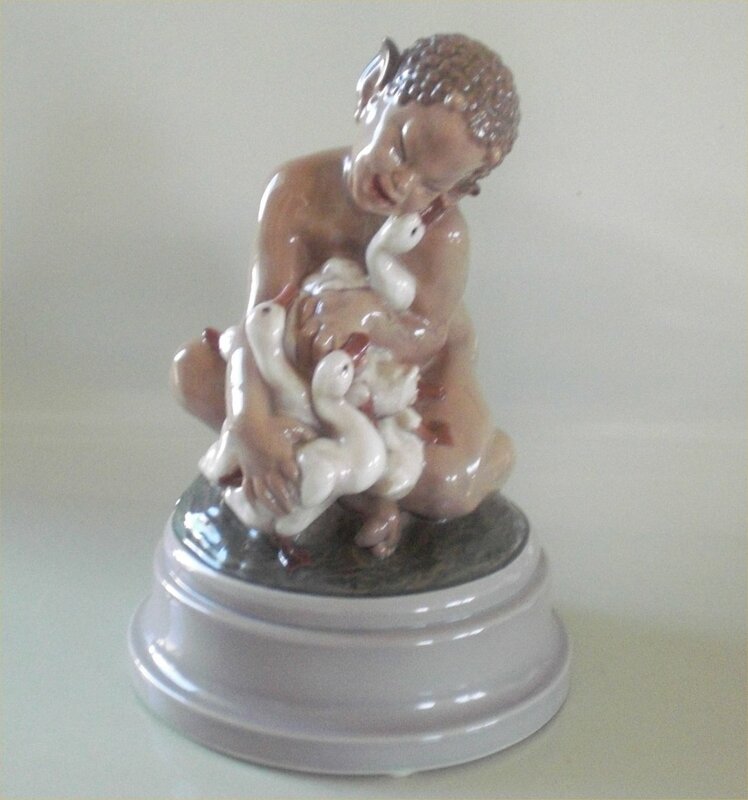 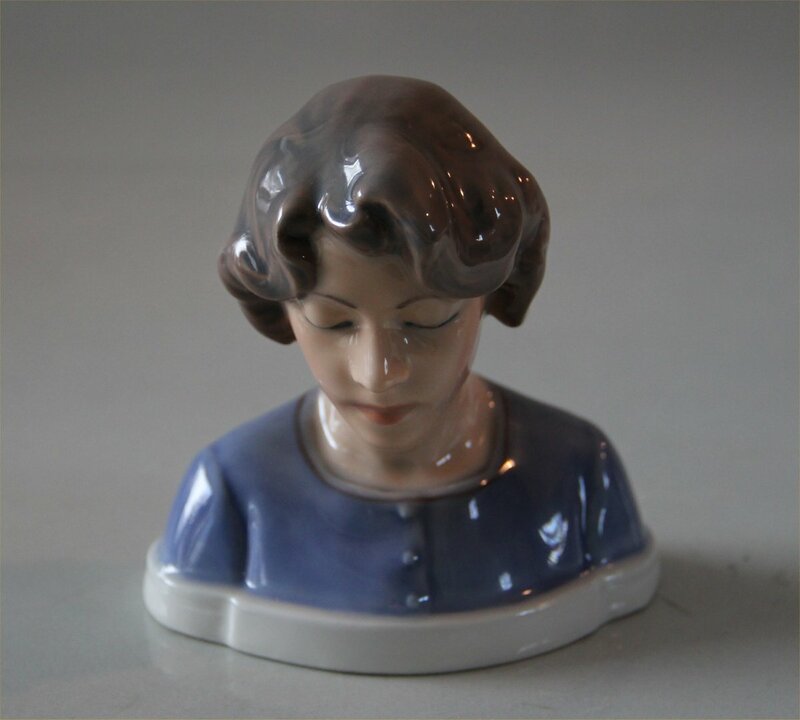 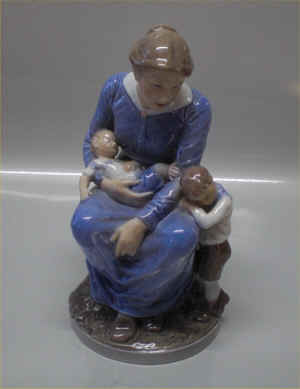 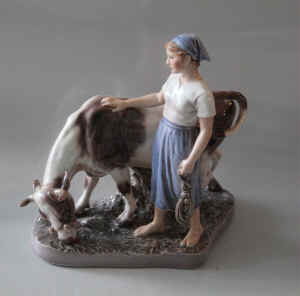 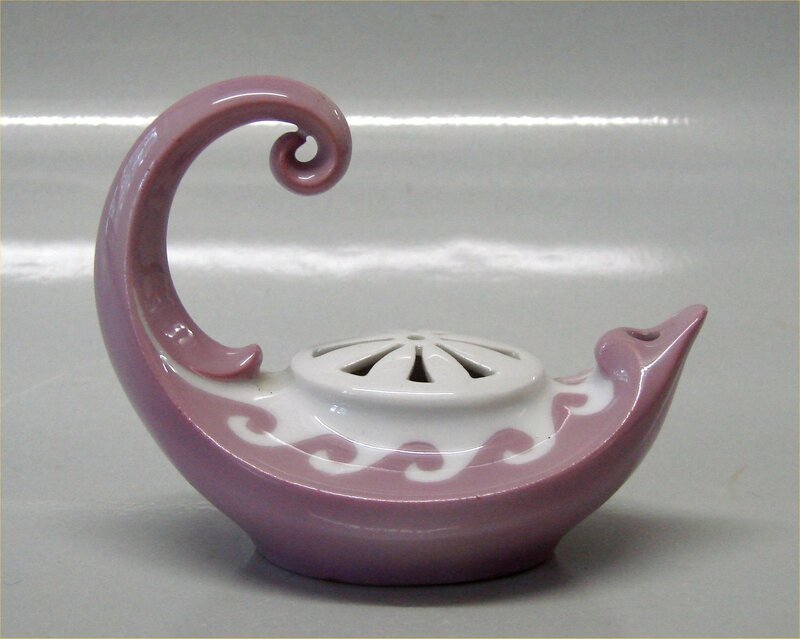 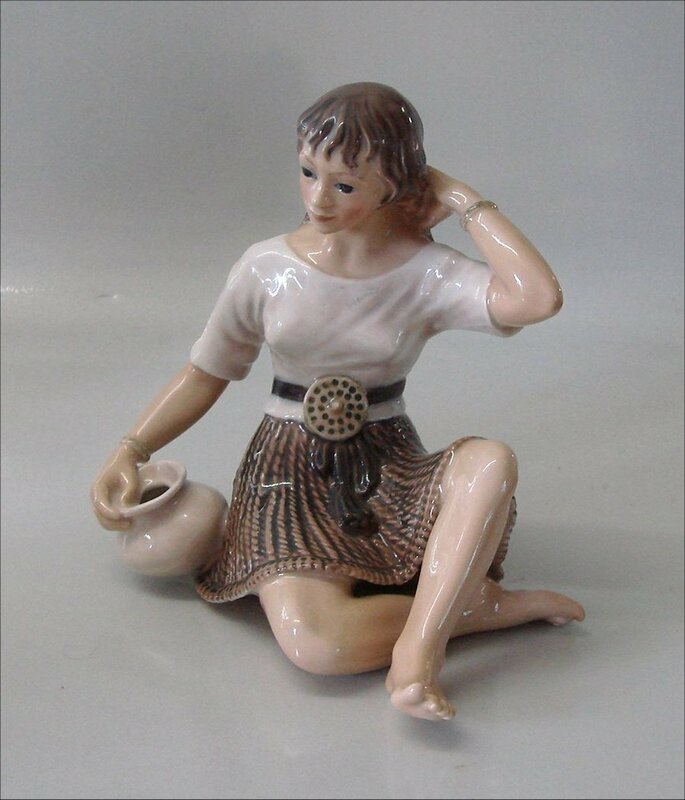 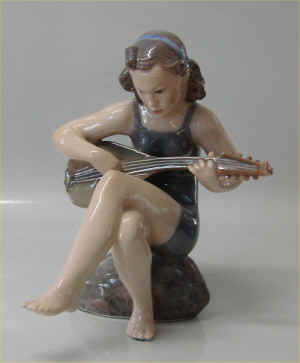 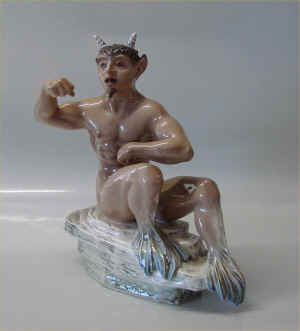 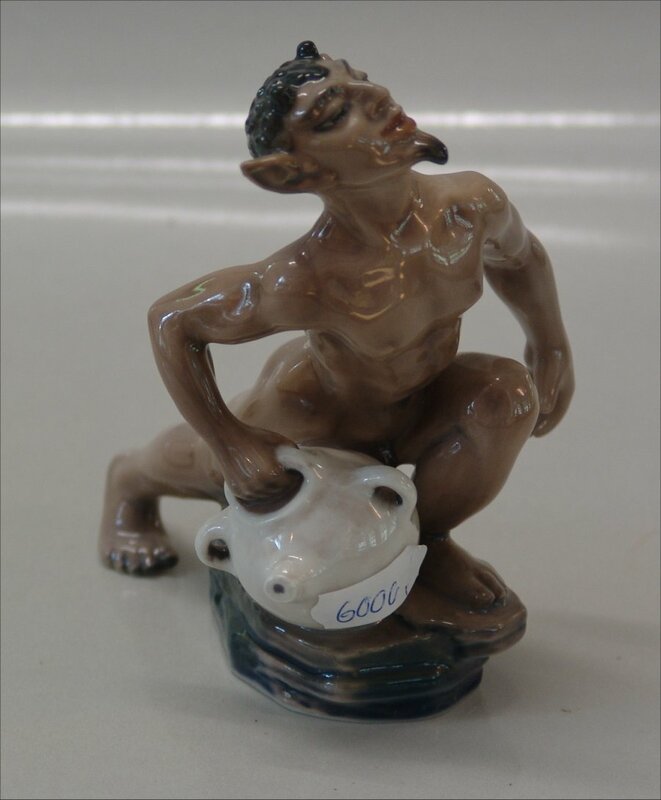 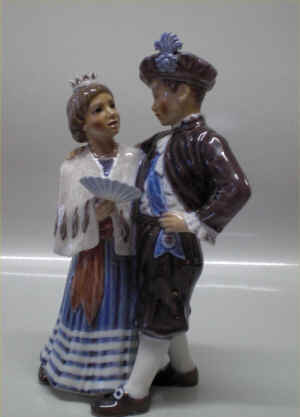 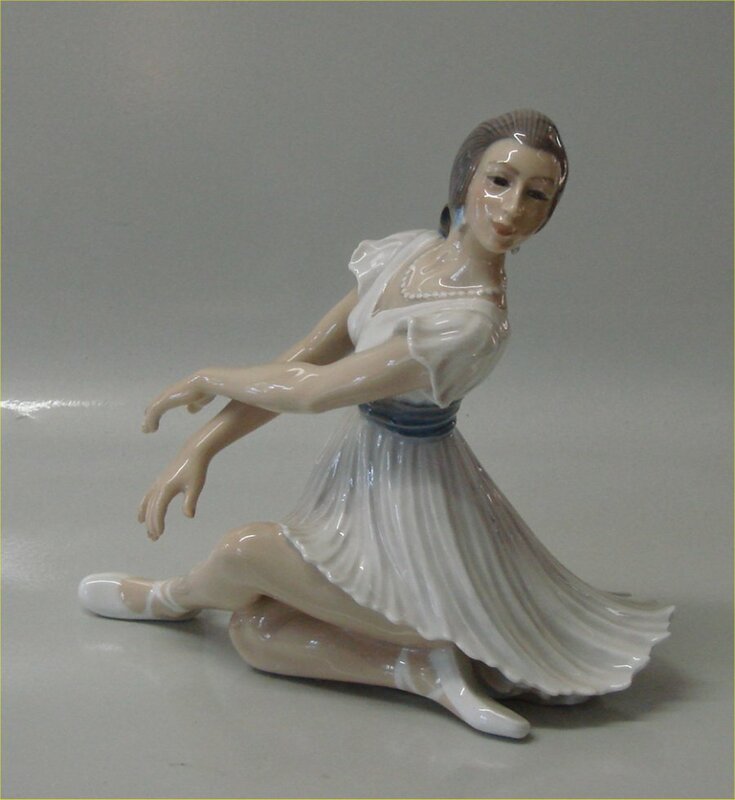 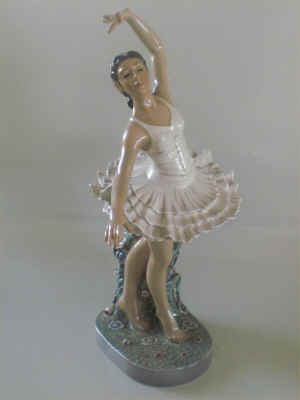 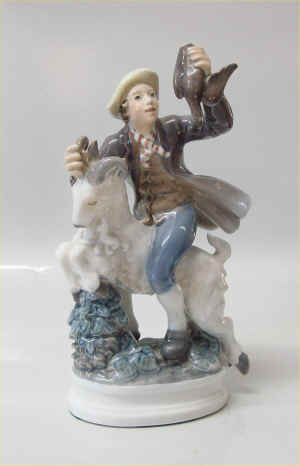 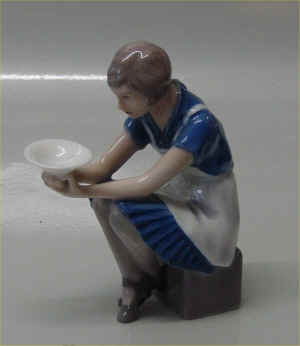 To find figurines for sale please click at the link below.